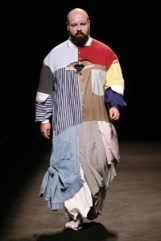 I couldn’t be there for the Brain&Beast show at Madrid Fashion Week, but it seemed a lot of fun. 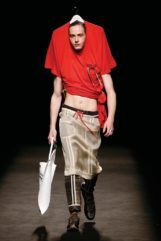 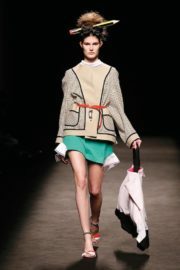 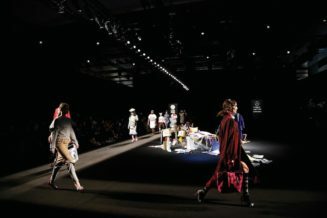 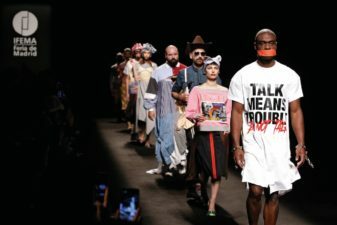 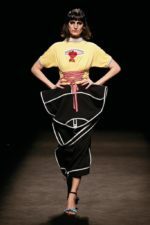 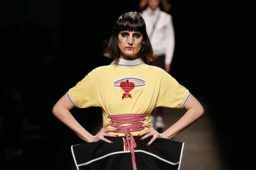 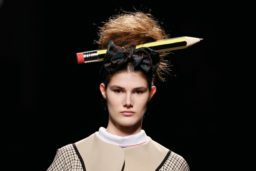 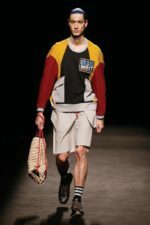 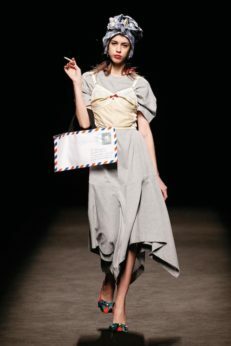 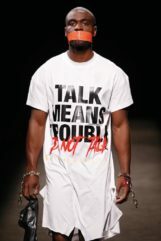 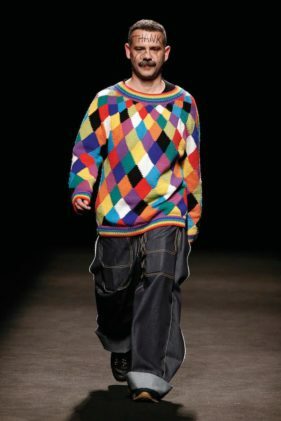 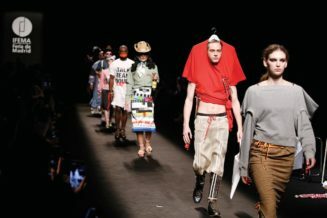 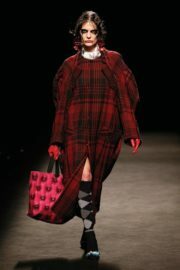 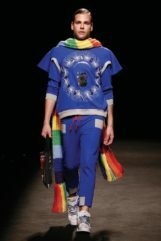 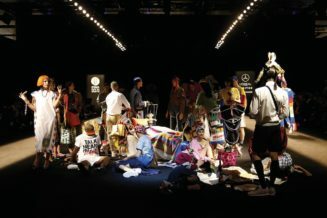 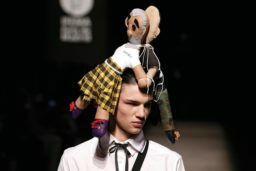 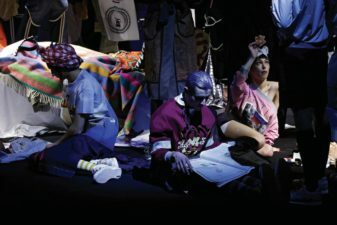 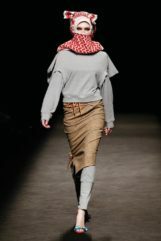 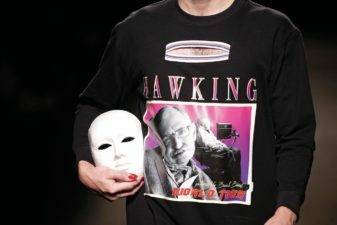 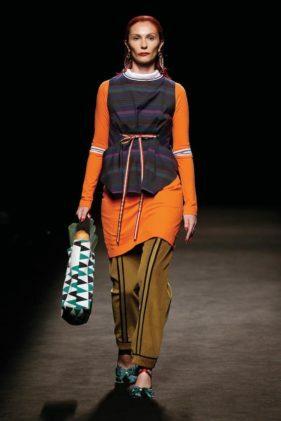 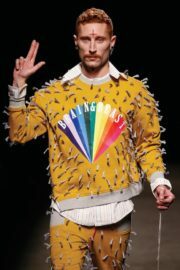 The brand from Barcelona is known for its meta-fashion approach, full of pop references and and fun propositions. 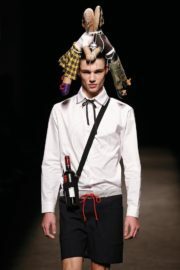 Angel Vilda’s designs are full of life and I love its healthy and sarcasm-free humorous twist.